Sally's Window of Scraps . 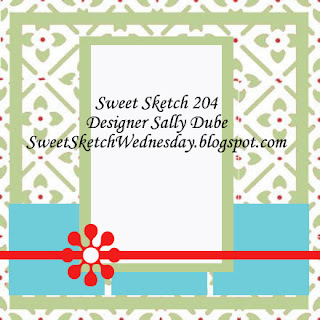 : Sweet Sketch WednesdayHey there friends!! This week's winner will receive 5 free images from QKR...! Looking forward to seeing all your creations!! Hi Sally, I think this is one of my favorites this week. 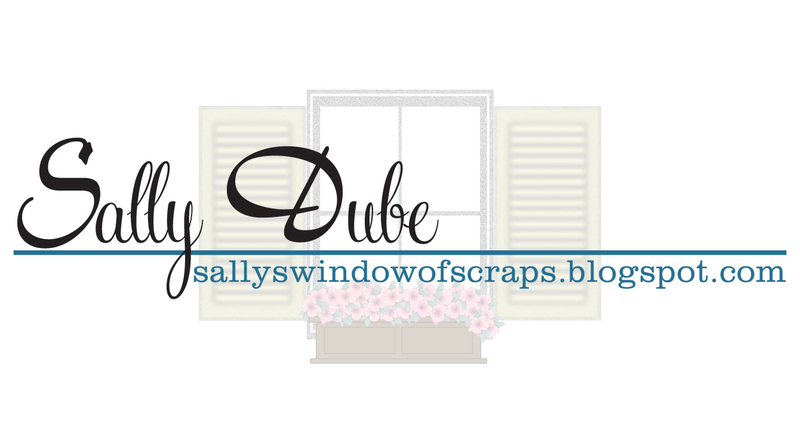 I love the distressing and the wonderful papers and colors. Beautiful work!!! Hi Sally thanks for such great sketch to work with I really love this one. Love your image of the Wishing-Well what a great image. Your distressing works perfectly with this image so do your colours. I love everyone's cards this week they look amazing. Take care wishing you a wonderful week. The monochromatic colors in your card are so striking! Love your work this week. Gorgeous card Sally. It's had me singing the wishing well song from Snow White for the last few minutes (yes, I am a Disney addict). wow sally...what a beautiful card! 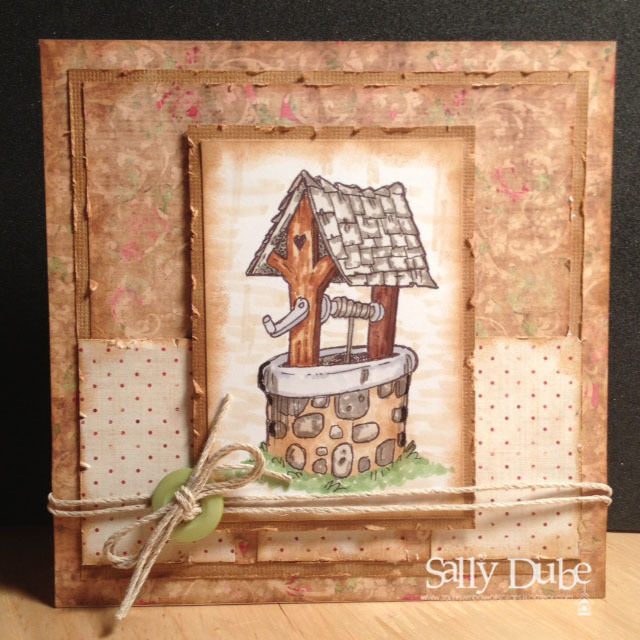 i love that wishing well...and the color tones...awesome work! Such a pretty card, love the earthy colors and great image. How beautiful Sally! Lovin' the colors you used. So serene. This has a very soft and serene feel to it and I love the pop of green with the button. The cording you used is just perfect too!